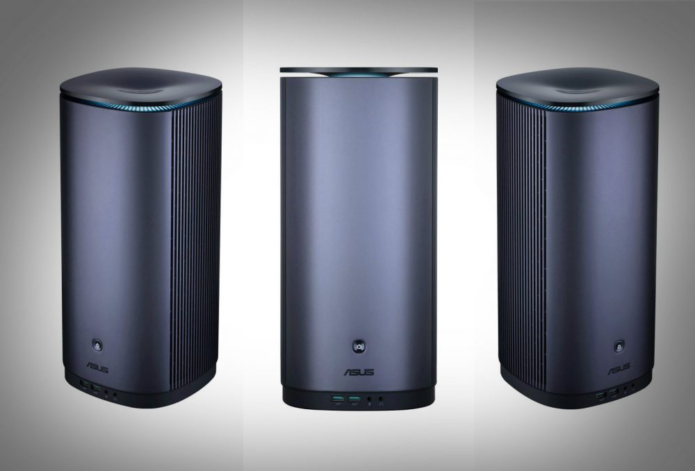 Can Asus’ Intel 9th gen ProArt PA90 mini PCs slay the Mac Mini? Asus has announced a new line of ProArt PA90 mini PCs, all featuring Intel 9th gen CPUs and Nvidia Quadro GPUs. Aimed at professional designers, video editors and content creators who’ll want a lightweight modular PC they can run and gun with between the office and home, the ProArt P90 range will start at £2499 when they go on sale this March. CPU options include Core i7-9700K and Core i9-9900K processors and all models will feature an all-in-one CPU liquid cooler and a ventilation system that sees the top cover extending whenever the temperature exceeds 80°C, which apparently increases airflow by 38%.